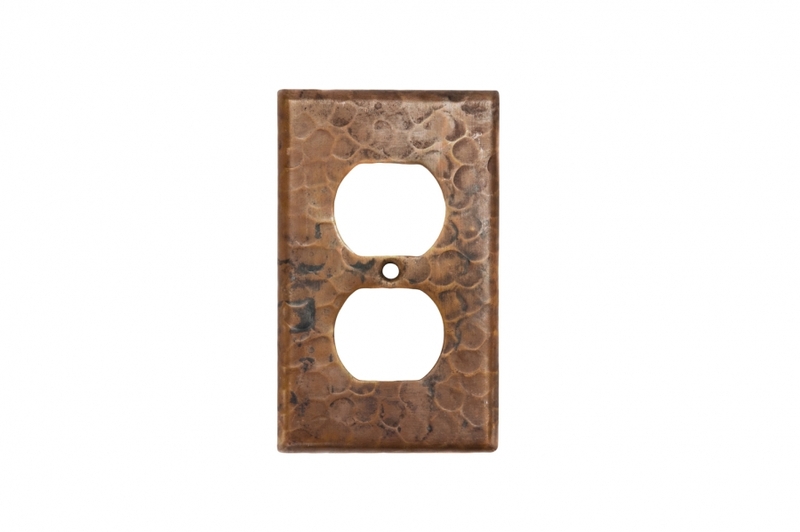 When replacing an old worn outlet cover, it is nice to add a nice decorative touch along with the practicality of the process. 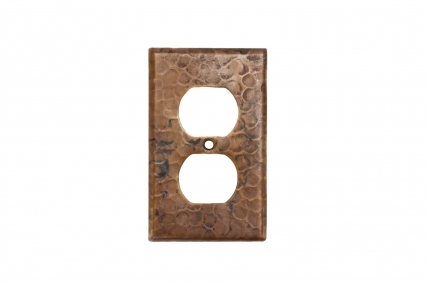 This model is made for a standard single outlet. 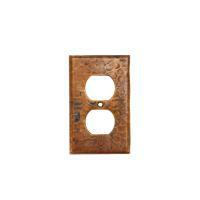 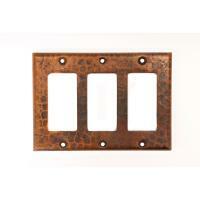 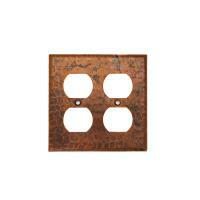 It is created with copper material that has a hammered texture high lighted by the oil rubbed bronze finish.